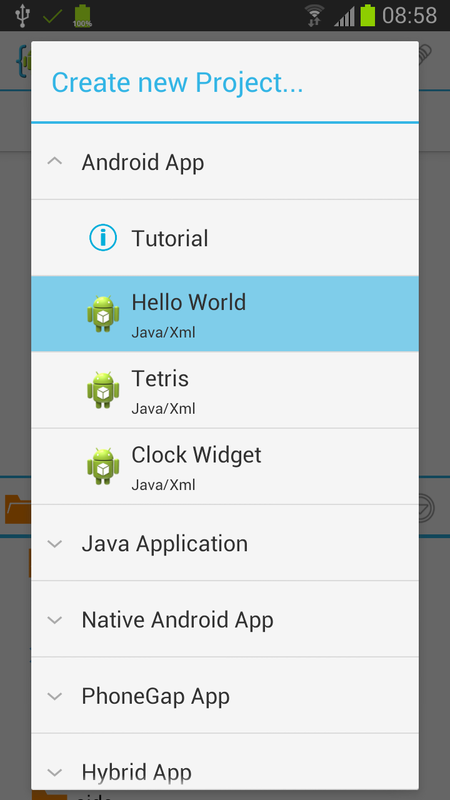 Basic steps to create and run your first Java/Xml Android App. 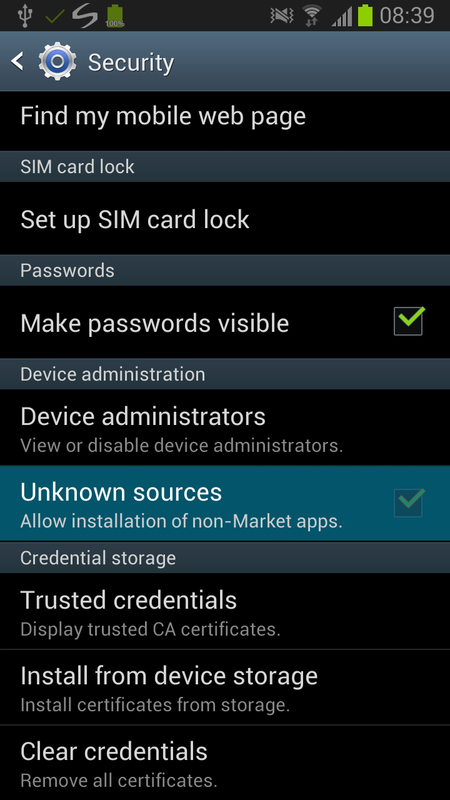 Install AIDE from Google Play on your Android device (all Android versions from 2.2 are supported) and start it. 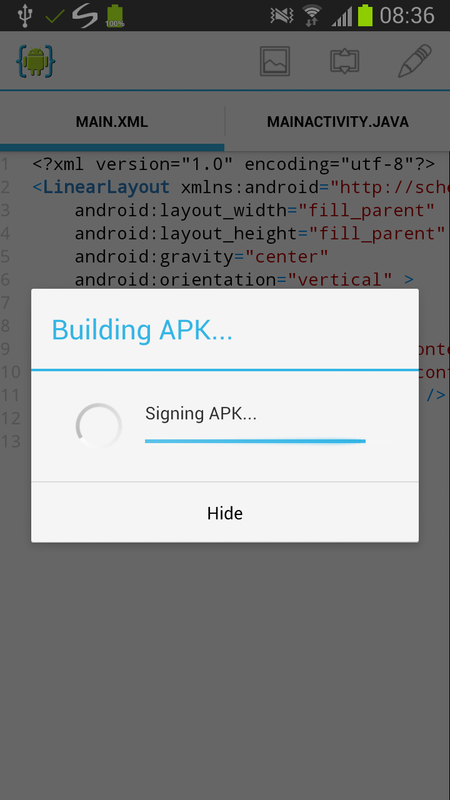 AIDE comes bundeled with a mobile version of the Android SDK, so there is no need to install anything else. When you start AIDE for the first time in expert mode you will see the "Create new Project" dialog. If you have already opened a project the dialog will not show, but you can invoke it from AIDE's integrated file browser by choosing "Create new Project here...". In the create app dialog you first choose the type of project you want to create. 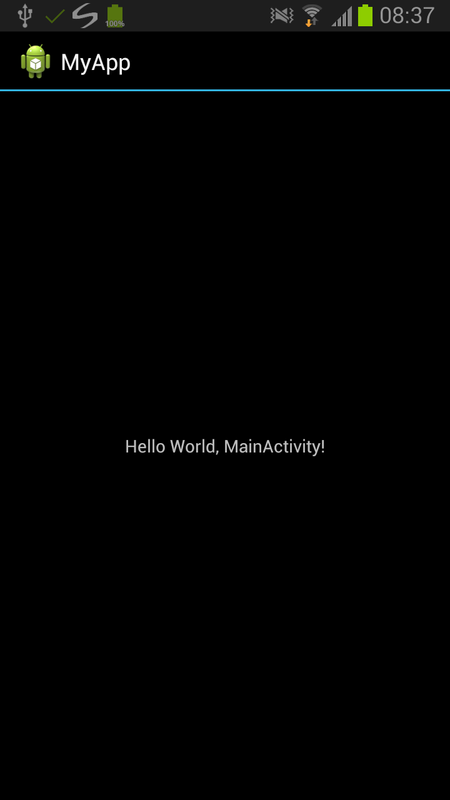 For your first app choose "Android App / Hello World" here. A dialog will popup where you can define the basic information about your new app: First, choose a name for your app. Second, choose a package name of your app. 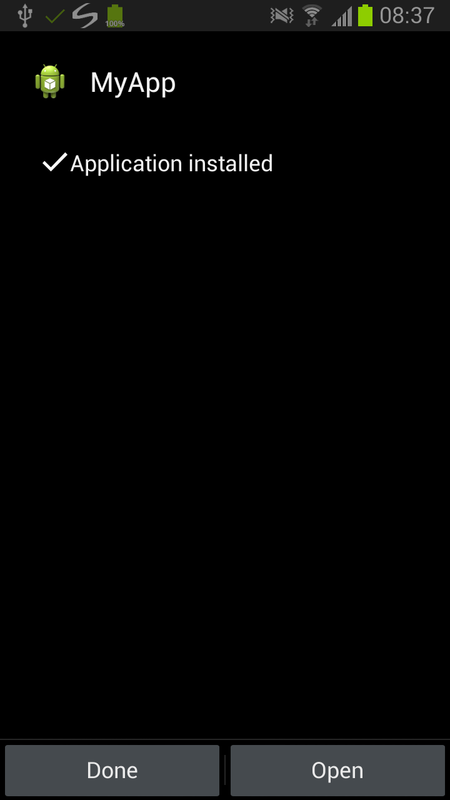 Your package name must be unique across all packages installed on the Android system. For this reason, it's generally best if you use a name that begins with the reverse domain name of your organization or publisher entity. Finally, tap "Create" to make AIDE generate your new app project. 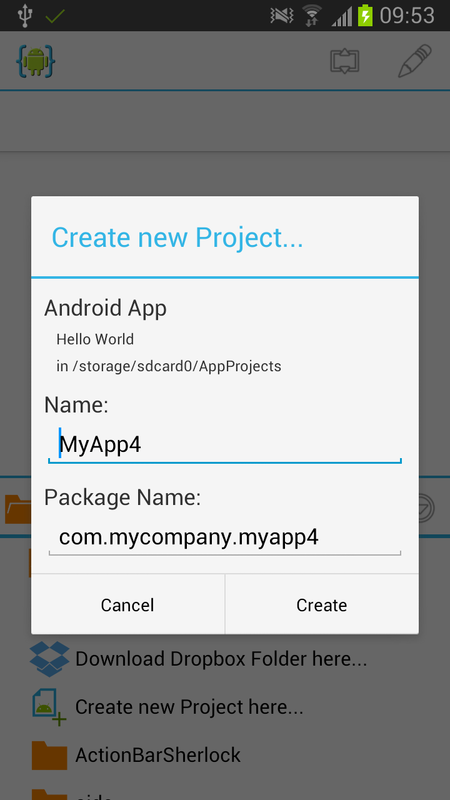 An app project contains all the files that comprise the source code for your Android app. AIDE will generate these files on your SD card. 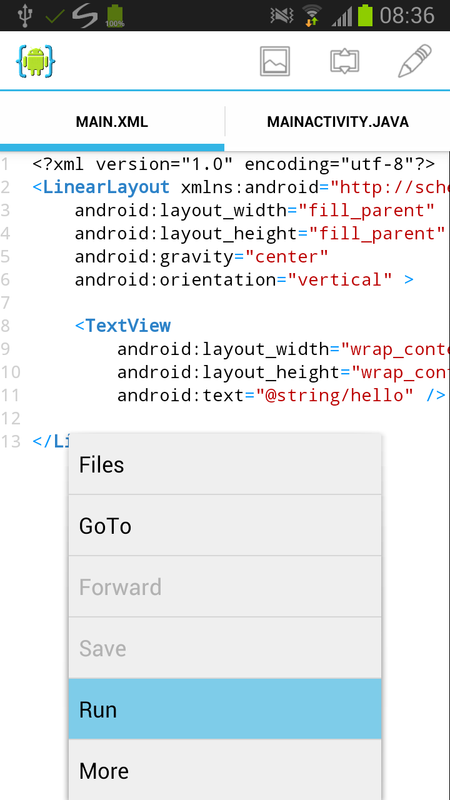 AIDE will also open two important files of your new app for editing: main.xml and MainActivity.java. 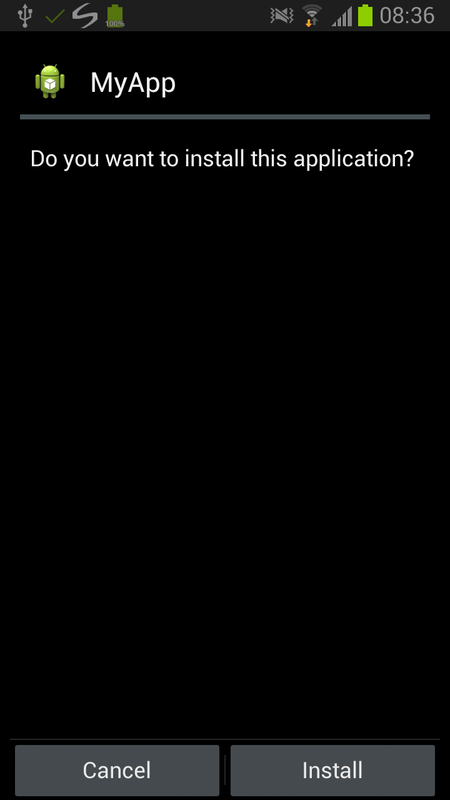 By default AIDE will create a Git repository for your new project. 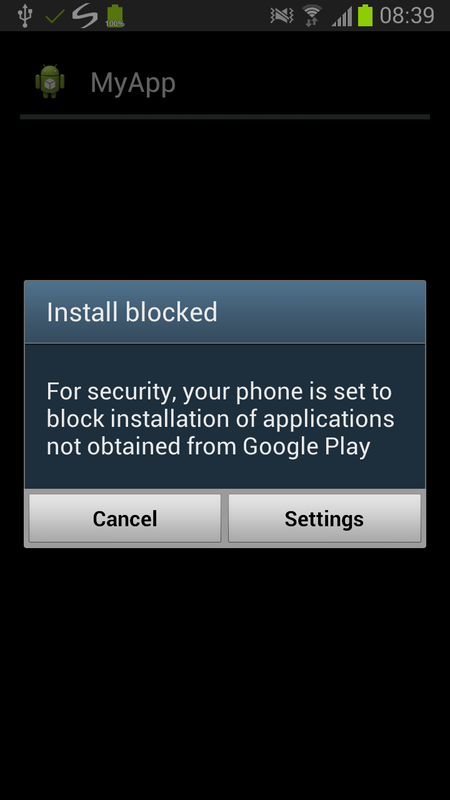 This behaviour can be turned off in the settings. See the tutorial about Using the Git version control system for more info. 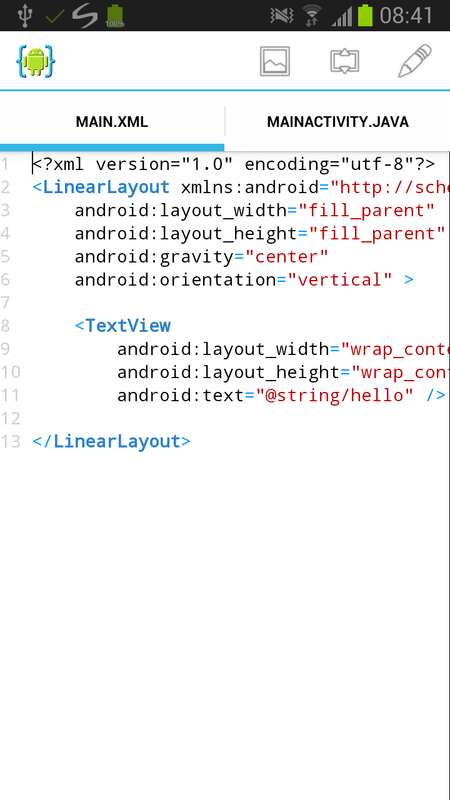 To learn how to implement a user interface for your app, follow the tutorial about Building an Android User Interface.